The 2019 S60 will get features such as adaptive cruise control, lane departure warning, active steering, City Safety with automatic braking for pedestrians, cyclists and even large animals, and more. The 2019 Volvo S60 was unveiled to the world a few months ago and will be making its entrance onto the market in January. Packed with a wide range of new features, a bold new design, and refined and beautiful interior, three engine options and the most features in its class, the all-new Volvo S60 has a lot of arguments to convince buyers. The 2019 Volvo S60 will feature a wide range of brand new features starting with active safety technologies you simply can’t get elsewhere in this segment. The S60 also comes with exclusive features such as Volvo On Call, a unique technology which gives you remote access to your vehicle as well as information on your vehicle’s current status. You can start your engine at a distance, lock your doors and even check fuel levels among a host of features. Other exclusive features found in the 2019 Volvo S60 include ventilated seats which you won’t find anywhere else in this segment. The 2019 Volvo S60 will be available with one of three engines. The first is a turbocharged four-cylinder engine that promises 250 horsepower and 258 pound-feet of torque. The second is the same engine with a supercharger added which brings total power up to 316 horsepower and 295 pound-feet of torque. There is a plug-in hybrid Polestar model that sits at the top of the 2019 Volvo S60 range. This engine features up to 35 kilometres of range and 415 horsepower. There’s also 494 pound-feet of torque on tap. 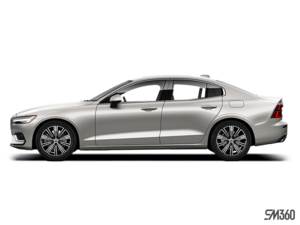 Come in today and check out the brand new 2019 Volvo S60 at Volvo of Vancouver. You will quickly fall in love with its blend of performance, safety, comfort and value. 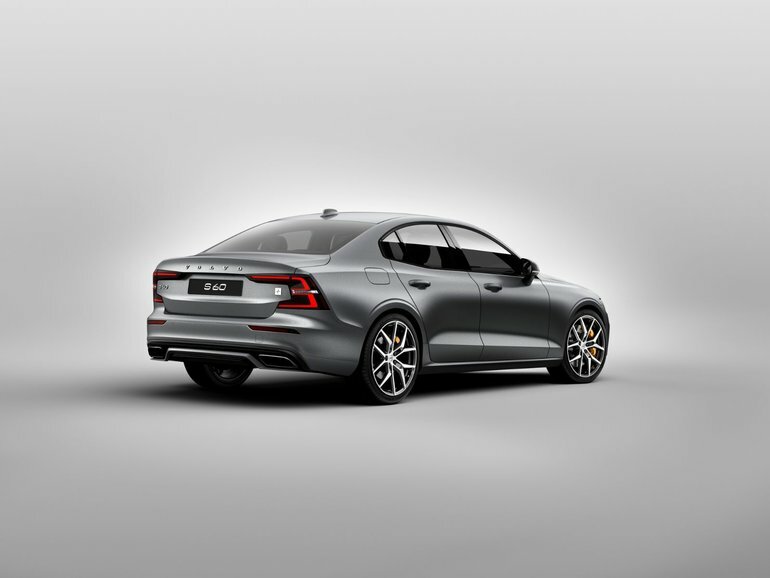 To learn more about the 2019 Volvo S60, contact us today at Volvo of Vancouver.